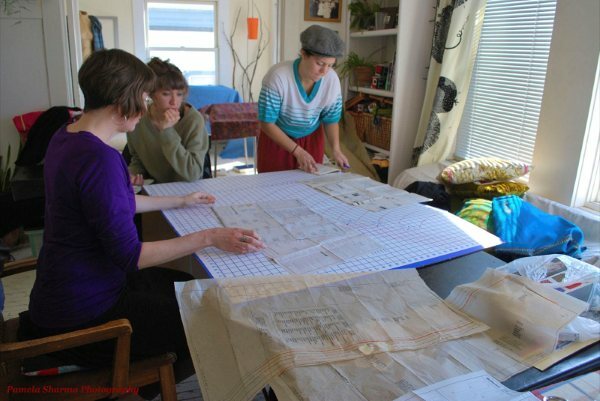 Whether you’re a new to sewing or an experienced sewer, you’ll learn valuable skills in our workshops and private lessons, taught from our bright, sunny private sewing studio in North Oakland, California. Our classes are based on good technique and an understanding and love of fabric. Our goal is to make sewing an accessible and fun means of expression for everyone, whether you want to learn to make a garment from a pattern, alter and repair your own clothing, or make a truly creative costume! You can take private or small group lessons in topics ranging from basic machine use to clothing alterations to working with commercial patterns. Diana Stasko, owner and instructor, has sewn since the age of 9, when she made outfits for her Barbies. Since then she has worked in various areas of fashion and costuming, including theatrical and bellydance costuming, samplemaking for fashion designers and conceptual craft for magazines. 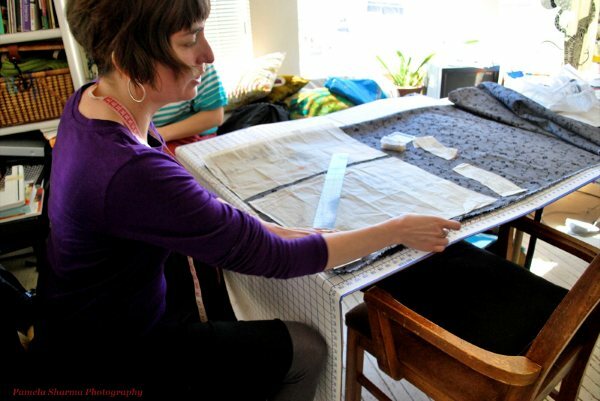 She’s a Bay Area native and has taught private and small group sewing lessons since 1996. Visit her blog, Shantung and Corduroy, to see what she’s working on now! or call 510-681-3779 to talk to us live!